This product is classified as a Hazardous Material and can not be shipped Expedited. It will be shipped seperately Standard Ground. The Lithium Battery refines the kayak battery beyond the heavy and cumbersome marine batteries of the past. Lightweight and water resistant, the Lithium Battery not only excels in form but in function as well with multiple output options, superior efficiency, power and amp hours. The compact design conveniently stows in most kayak hatches. The FPV-POWER 17.5 Ah waterproof kayak battery suits fisherman who run larger fish finders /GPS which typically draw more than 1A. If drawing 1A, you can expect around 17 hours of use, but you may need a voltage regulator as some fish finders need a minimum of 11V to run. 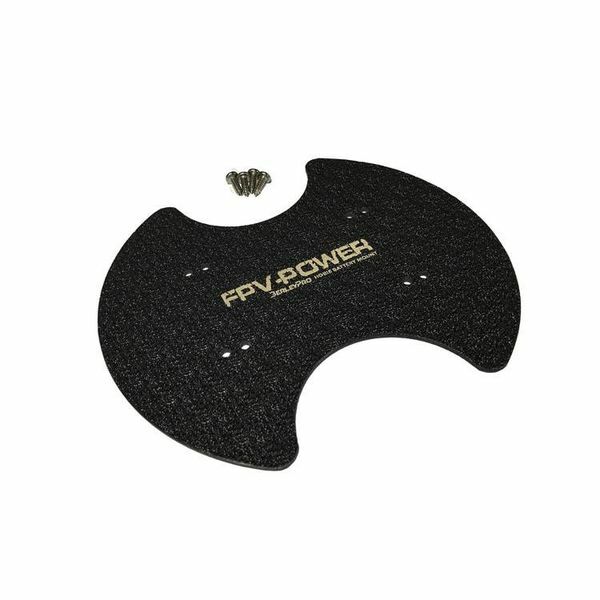 The FPV Kayak Battery can be run in parallel to increase your battery capacity. 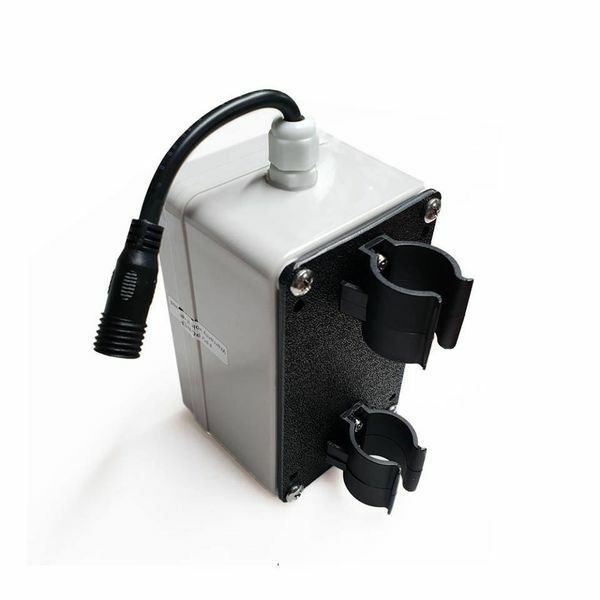 The FPV Battery is rated at IP67 which means it can be submerged to 3ft for up to 30 minutes. Dimensions: 5" X 3" X 2 .75"
Battery Management System: Built-in short circuit and over current protection with charging and discharging safety cutoff. And while your searching for kayak accessories, check out our selection fishing rod holders.